This build started when I saw this processor on sale for $34.99 and from there, it inspired me and promptly spiraled out of control. As a disclaimer, I did this for fun. I enjoy doing this as a hobby and learn more with each build. That being said, I have already taken notes on things that need replacing and will be doing so. This was my first AMD build and I was looking forward to seeing the other side. I will either be selling this to a friend who desperately needs to replace their Macbook (can barely play League of Legends on LOW settings...) or I will sell it by other means. Onward then lads! Before we go into detail on the parts I chose, I want to point out the things I plan to change. For starters, I WILL be replacing the stock cooler with a Geminii M4 I have lying around. I will be replacing the 5400K with an 860K and recycle the 5400K for an even budget-ier future build. 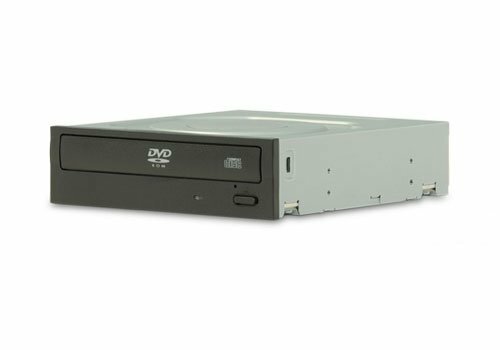 I will also be adding a hard drive, likely 1TB considering the 500GB hard drives cost virtually the same. I'm a bit concerned about having enough wattage, especially with the inevitable CPU upgrade, but I sincerely doubt it will be an issue. 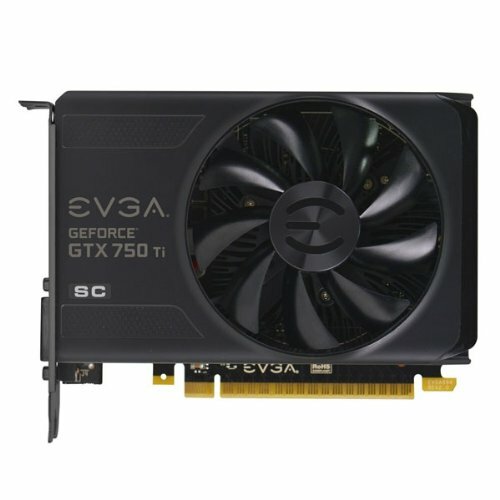 I hit the jackpot with savings on this build. I received $10 off the processor, $20 off of the GPU, $6 off of the optical drive, and $20~ off of the OS (depending where you buy it from). I had originally purchased a wifi card on sale for $13.99 for a pci-express slot, but the GPU ended up covering it, so I went with a standard pci model. The motherboard I ended up choosing was released in February of 2016, so it is still very new. I bought it for $59.99 originally, but when I saw that it had gone on sale 2 days later for $39.99, I contacted Newegg and received a refund of $20.00. Huzzah! It's a great little board and you really see the quality. This was the first build I've ever done with BioStar and I wasn't disappointed. Has some great features for the price point. I just wish the orientation of the pci slots was a bit different. I wasn't originally planning to add an LED fan to this case, but it was an extra I had from a previous build and figured I might as well utilize it as an intake fan. I also did some gameplay. I don't doubt that the GPU can easily handle more, but I don't think the CPU is quite up to it. There were times I went from 60FPS and tanked to 20FPS. I played 5v5 matches using Low, Medium, and High settings with the unnecessary extras turned off (i.e. shadows, AA) and capped it at 60fps. While the GPU had zero issues running this game at any of those settings, the CPU occasionally had some hiccups. However, they were brief drops lasting no more than 1-3 seconds in heated fights. Though in a game like League, every second counts. *Side note: This is my first build showcased using my new camera. No more crappy iPhone pictures! This processor is pretty good considering its limitations. 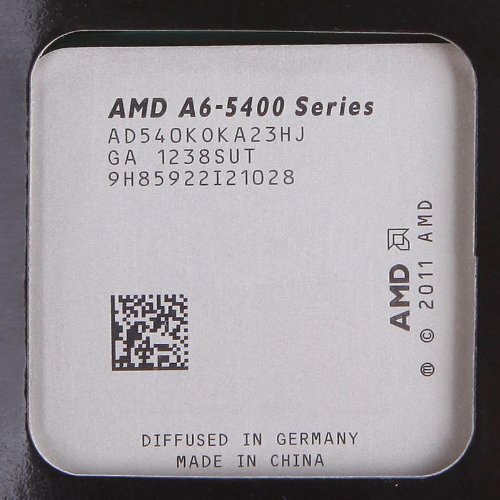 It is still a capable gaming chip, but I would highly recommend replacing the stock cooler regardless of whether or not you plan to overclock. Firstly, it's extremely loud. I turned all other fans off in this system to be sure. It's louder than 3 other fans combined. This thing runs HOT. I dared not to OC it beyond 4ghz with the stock cooler. I've seen it reach over 80 degrees Celsius and that makes me very uncomfortable (lol). At its lowest it hasn't gone below 42 degrees. That being said, it will run League of Legends, even Tomb Raider. While the performance isn't perfect, it is still capable of achieving 60fps in 1080p (though it will vary greatly based on what type of games you play). Fast and so far reliable. 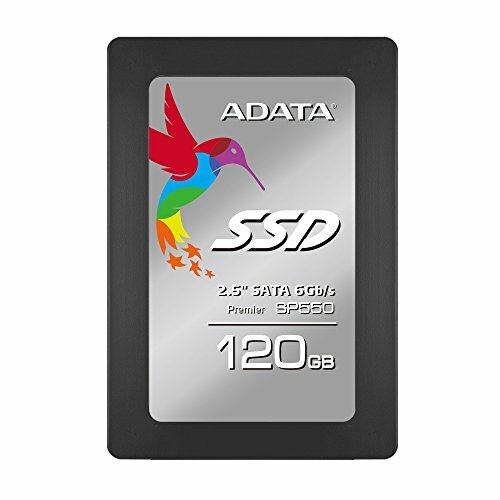 I've now used this SSD in two builds and have had no problems. I underestimated the power of this card. It can easily achieve 60+FPS in 1080p. I've tested it in League of Legends and Tomb Raider (2012). I haven't been able to really push it due to CPU limitations, however it can run both of those games on High, potentially even Ultra settings with a quad core CPU. It will definitely struggle with some newer AAA titles, but for the average joe or gamer on a budget, this is a fantastic card. Under load, the hottest I've seen it get so far is 57C and that's with the fan operating at 47%! This card is very efficient. I do have an intake fan however that brings cool air directly onto the GPU. I will have to test the temps with that fan off. 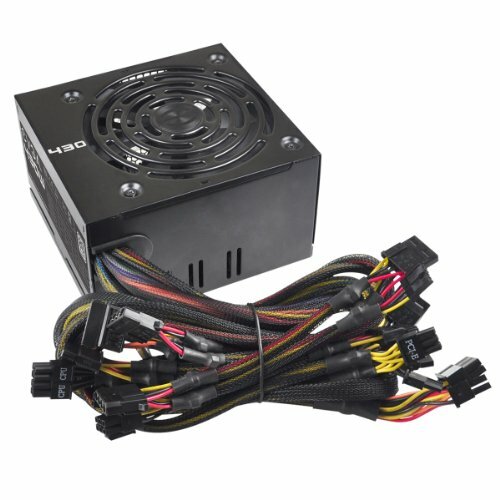 I've used two of these now and I have no qualms with this budget PSU. My only issue in this instance was the bad power cable that came with it. The female side could not be inserted all the way and would sag (and make a squeaking sound). After using a different cable and successfully being able to turn the computer on, I confirmed it was not my power supply, just that cable. Luckily it was an easy fix and I ordered a new one for about $5. Basically a jet engine, but it gets the job done and I got it on sale. It gives me the internets. Cheap and pretty dang quiet. Love it, however the beep when you touch the screen makes me want to strangle something. Doctor: "Congratulations, sir and ma'am, it's an AMD." Dad: "But we both work at Intel!" Mom: I... I can explain! great work!! Nice computer on a budget. That's some serious bargains you got there. Excellent work on getting the best bang for your buck! It will be a fantastic rig once you put in the 860K. 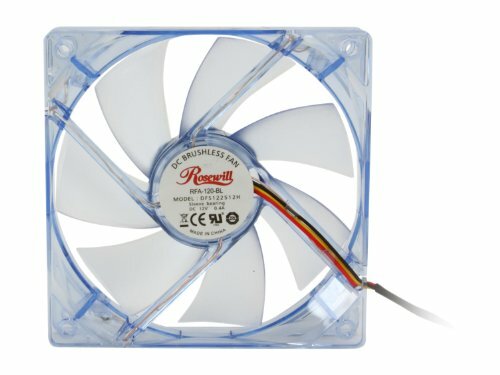 Do you think the 430w psu will be sufficient? Only thought would be that you could have gotten a cheaper Video Card and then got a better CPU Other than that it looks like my build. The CPU was the catalyst for this build, so it snowballed from there. As I'm sure you read, I'm replacing it with an 860K. Me personally, I wouldn't want to get anything lower than a 750ti. Might do that for whatever build comes out of recycling this CPU though. Yeah, I saw and that is exactly what I used. Other than the fact that the cable management made me cri myself to sleep this is a nice budget build. And that cpu at 35 dollars is a Steal. +1 From me. Compared to my last budget build, this cable management is great haha. Believe it or not I'm getting better at it. That's definitely my biggest weakness. I spent three hours straight till my cables were perfect. I have OCD so I had to or id freak out. I would've cared a lot more if it was a windowed case. 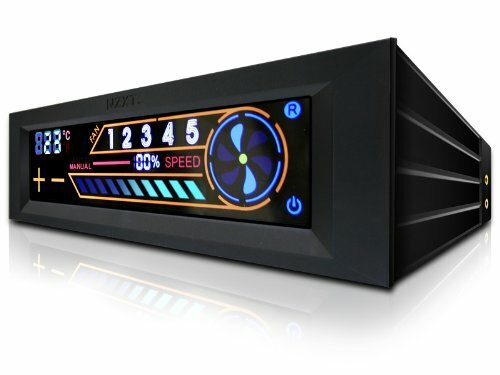 I'm planning to transplant my personal rig into a different case with a full acrylic window, so you best believe I'm going to be meticulous about it. Yea that sounds good mate. Also do update when you do. Nice, especially with windows key included! I wonder how that CPU would compare to the g4400 I just used. From 2012 (?). Or 2013. Whatever year it was.